In less 24 hours, four prominent ufologists have disappeared from Roswell, New Mexico — the Alien Capitol of the World. 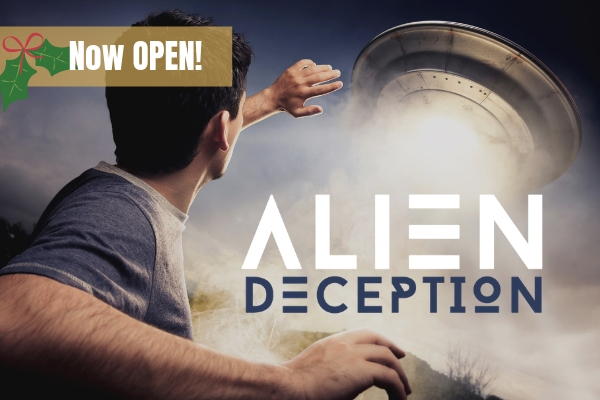 All evidence points to alien abduction and the town is gripped with fear. The common link? Each of the missing ufologists frequented the Yellow Saucer Cafe owned by Marley Gentry, a self-professed hippie and world-renowned ufologist. After a failed FBI investigation and the subsequent mysterious disappearance of a rookie agent— the stakes are high and the time is short. You and your team of investigators are paying the Yellow Saucer another visit — this time during the black of night. You have one hour to get in, get answers and get out. Book your spot today online at tricitiesescapegame.com or call 423-573-2114! 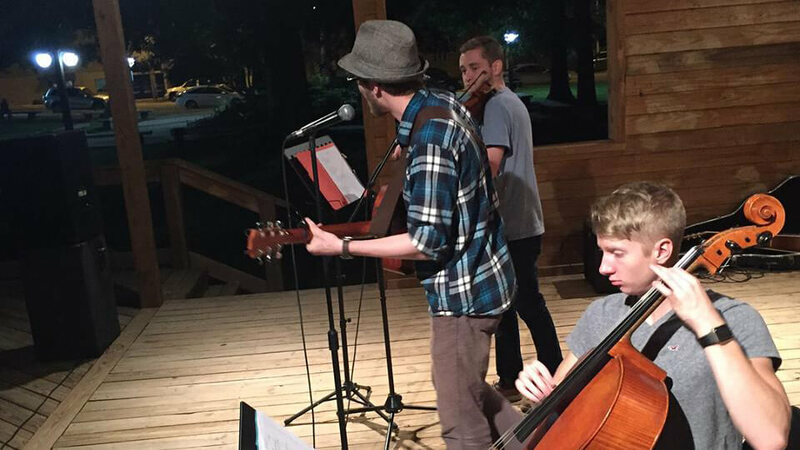 Bloom hosts an open mic every first Wednesday of the month. Come join us January 2nd! Grand Ole Opry Members, Five-time Grammy® award winners individually, three-time Grammy® award nominees collectively, four-time DOVE Award winners, and winners of 35 IBMA Awards altogether (including 3-time IBMA Entertainer of the Year Award winners and 3-Time Vocal Group of the Year Award winners), Jamie Dailey and Darrin Vincent, backed by one of the best bands on tourtoday, are some of the most reputable and elite entertainers in American music; bluegrass, traditional country and gospel music. From the very beginning of their partnership in late 2007, Jamie Dailey and Darrin Vincent quickly established themselves as fresh voices in their genre. 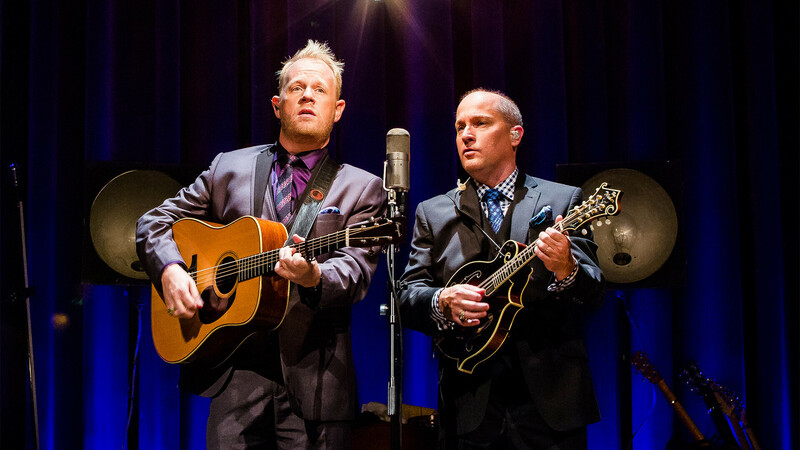 Young but seasoned veterans of bluegrass, traditional country, and gospel groups themselves, Dailey and Vincent have built on the experience and knowledge gained from working with Doyle Lawson (Dailey) and John Hartford and Ricky Skaggs (Vincent) to forge their own distinct career path. 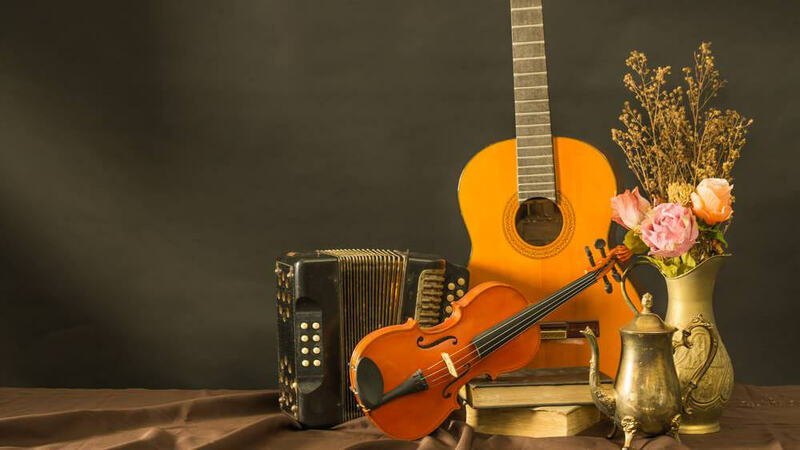 The concoction of their fantastically powerful vocal blends, 4 award-winning studio albums, and heavy touring schedules has gained them well-deserved attention from bluegrass, country, and gospel critics and fans alike. 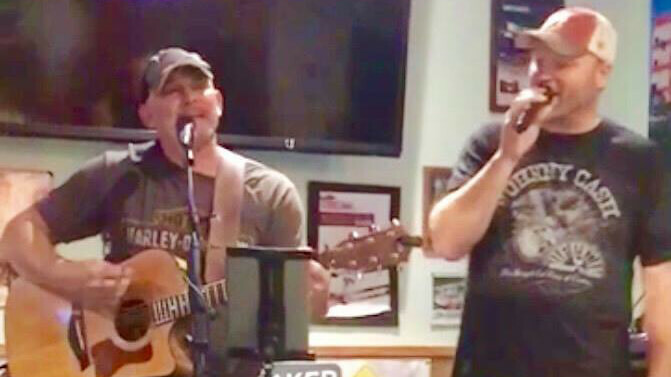 Equally at home with material from any of the aforementioned genres, Jamie and Darrin continue to expand on the possibilities of what kinds of music can become "Dailey & Vincent" music. Sterlin and Matthew made some art. 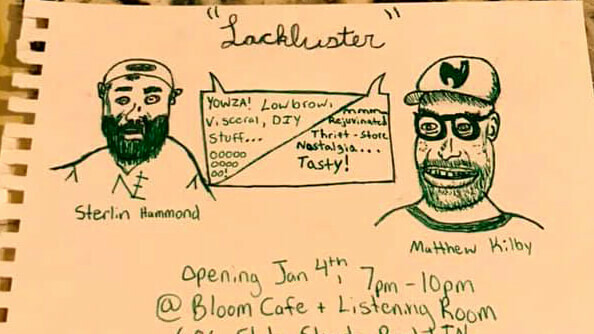 Check out Sterlins visceral, lowbrow, DIY stuff. Peep Matthews rejuvenated thrift store nostalgia. 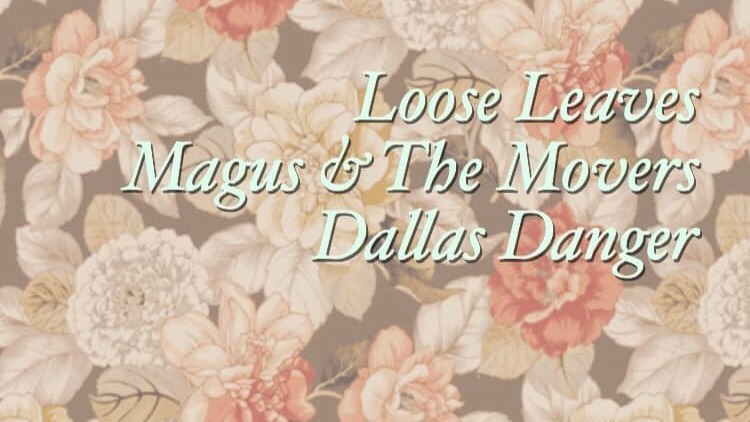 Come out and enjoy the tunes by Marques! 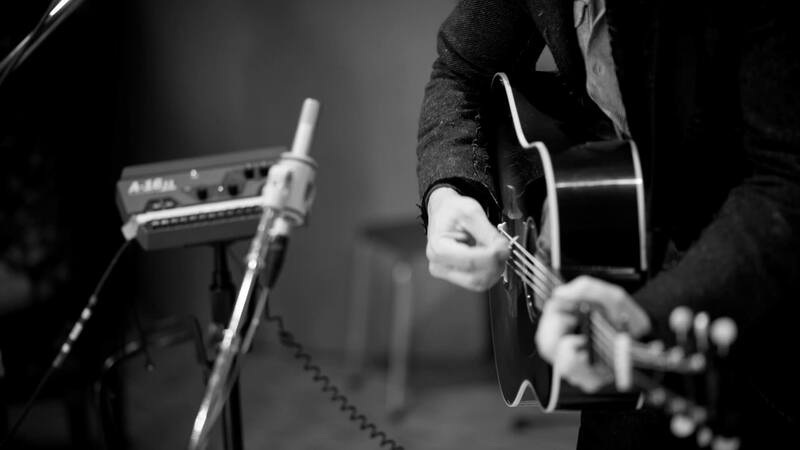 Traces of blues, rock, and pop mingle with strong folk influences in Daniel Couper's contemplatively honest and fervently hopeful songs. 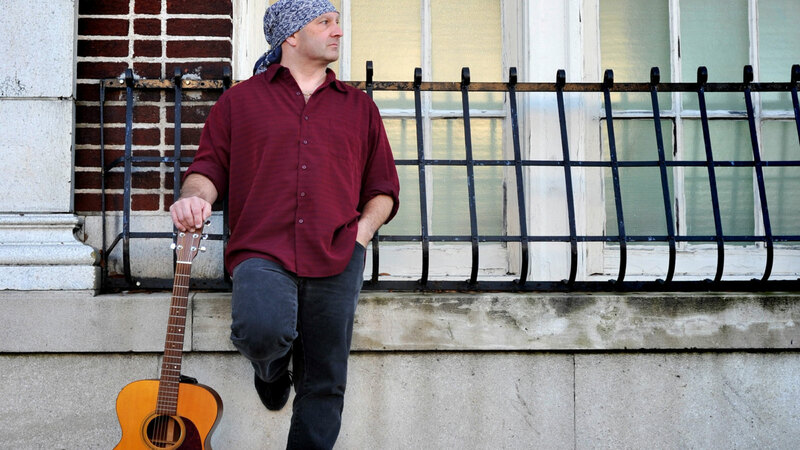 Nick Koesters: "Side Effects May Include"
Nick Koesters, Barter player, will be performing his one-man show "Side Effects May Include" on January 8, 2019 at 7:00 pm at the Birthplace of Country Music Museum. This is a free performance, but donations will be accepted for the Michael J. Fox Foundation. The play is sponsored by a partnership between Arts Alliance Mountain Empire and the Birthplace of Country Music Museum. 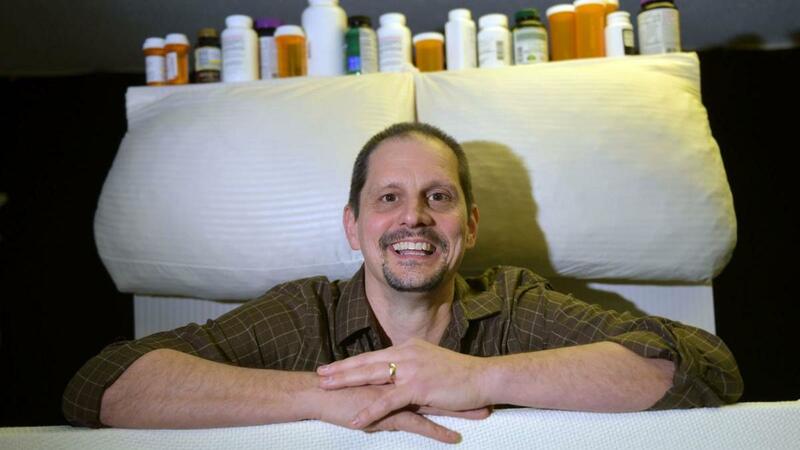 This one-man play, co-written by author and stand-up comedian Marc Jaffe and Broadway playwright Eric Coble, is based on Jaffe's real life experiences with his wife Karen, who was diagnosed with Parkinson's Disease in 2007. 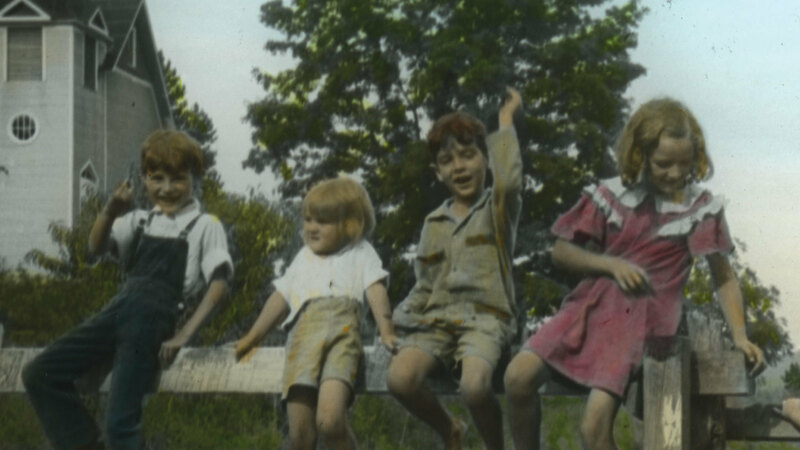 It is the story of how Parkinson's affected their lives, the choices they made in dealing with the disease, and the literal and figurative side effects of those choices. Since Karen's diagnosis, the Jaffes have raised over one million dollars for the Michael J. Fox Foundation through their nonprofit organization Shaking With Laughter. All proceeds raised from this event will go to Shaking With Laughter to help fund support and research for a cure for Parkinson's Disease. May not be appropriate for people under 18 years of age.Seating is limited. 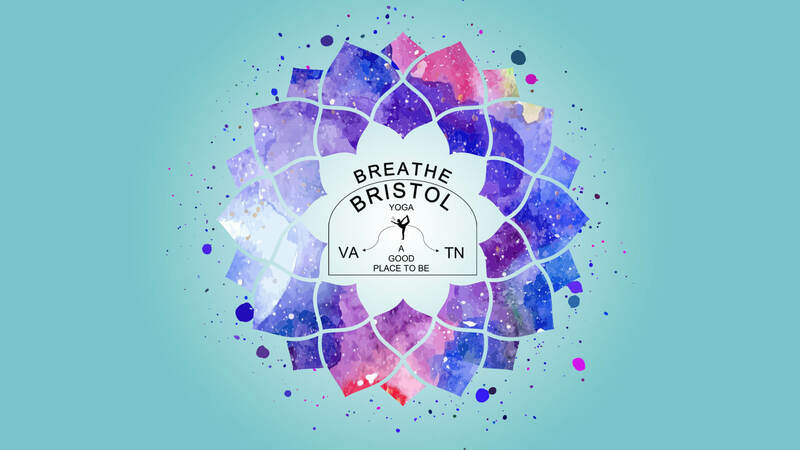 Find the complete schedule online at breathebristol.com. Machiavelli's offers something special for the ladies on each Wednesday night. Enjoy half-priced appetizers and glasses of wine from 4:00-9:00 PM! Walk through the pages of your favorite storybook inReading Appalachia: Voices from Children’s Literature, a groundbreaking exhibit on Appalachian children’s books and stories. Sporting life-size characters from Appalachian children’s books, this exhibit looks at the seminal titles from the late 1800s through the modern story of Appalachia – you’ll feel like you’re walking through the pages of a storybook. Children can stand eye-to-eye with characters fromJourney Cake Ho,A Mountain Rose,When Otter Tricked the Rabbit,When I Was Young, and others. 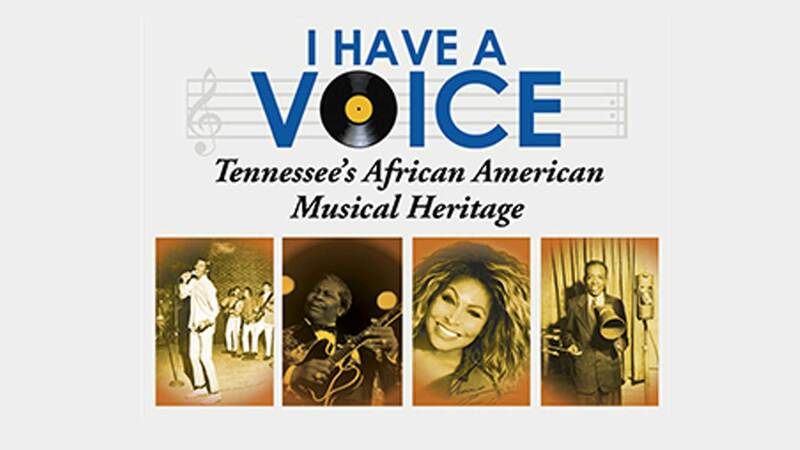 The Volunteer State has been the birthplace of some of the most influential music in the world, illustrated by the Beale Street blues clubs in Memphis, the R&B scene on Nashville’s Jefferson Street, and Knoxville’s Gem Theater.I Have a Voicegives a snapshot of African American Tennesseans’ important contribution to American music, including spirituals, blues, ragtime, jazz, gospel, rhythm and blues, rock and roll, and soul music. In turn, their music has influenced and enriched music around the world. From the early blues legends of W. C. Handy and Bessie Smith to the soul hits of STAX Records in Memphis, visitors can learn about various performers, getting the chance to hear the voices and the stories of many of the African American musicians from Tennessee who made their mark on American music and beyond.